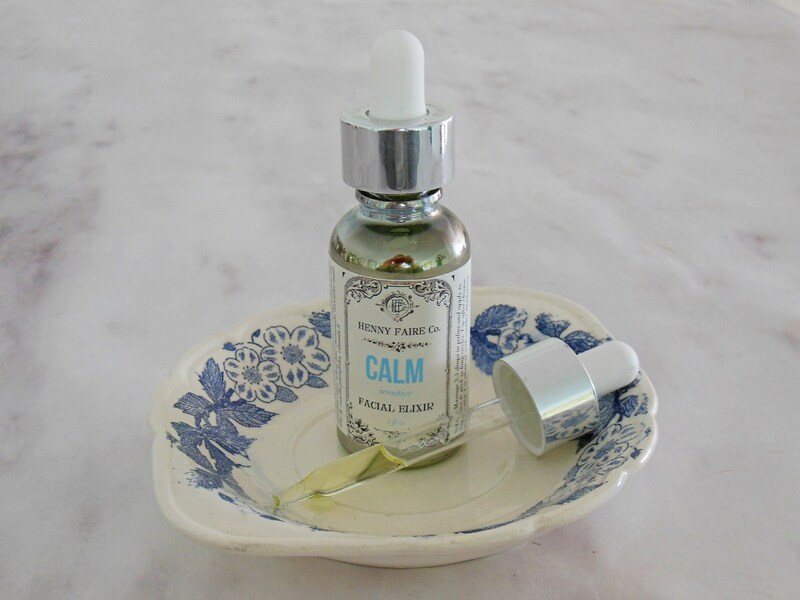 Henny often had requests for a skin softening serum that wouldn't irritate sensitive skin. Her solution: evening primrose oil from the native evening star flower. Beloved of eczema sufferers, evening primrose oil is packed with linoleic acid, essential for keeping skin supple and hydrated. 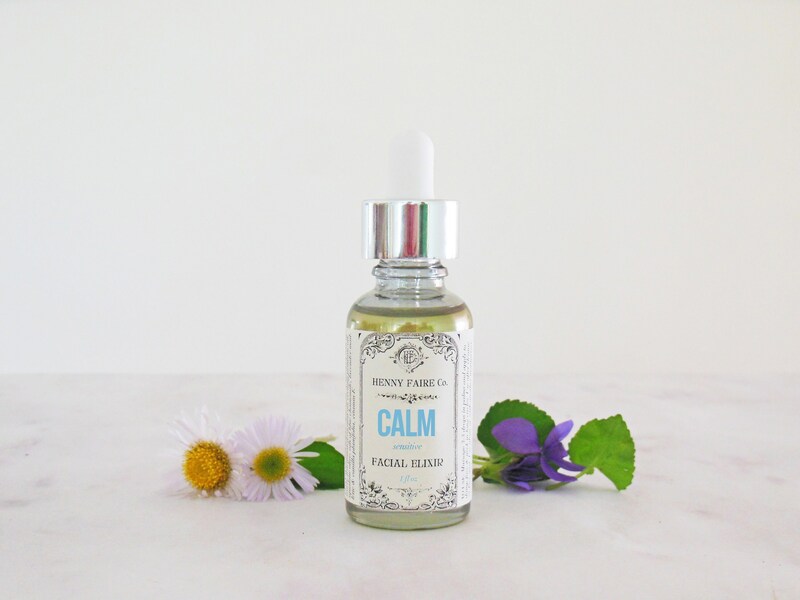 To create CALM, we blend evening primrose oil with skin-soothing extracts of chamomile, marshmallow, and burdock root. The light natural scent comes from sensitive-skin-friendly essential oils of blue chamomile, violet leaf, lavender, and vanilla.